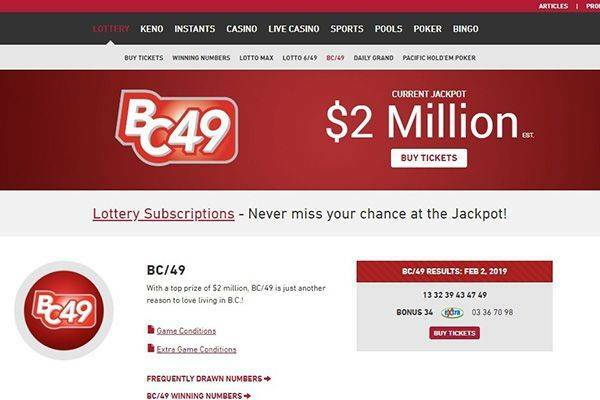 Owned by the British Columbia Lottery Corporation which was founded 30 years ago, PlayNow.com lottery is one of the major operators of online lottery, sports betting and casino for the Canadian audience that live in British Columbia or Manitoba area only (which is one of the major downsides of this operator, but we will get to that further down the article). 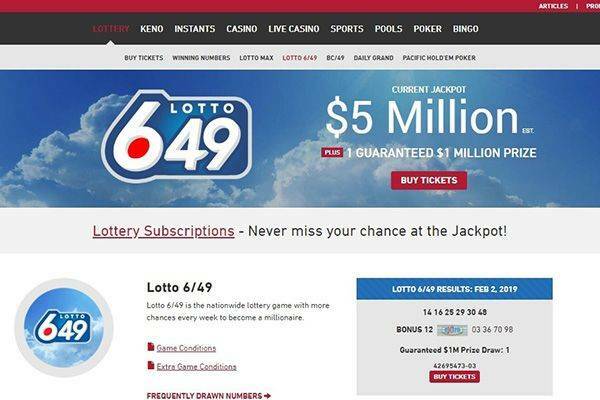 The site offers a basic variety of lotteries that solely relevant for Canadian lottery draws. 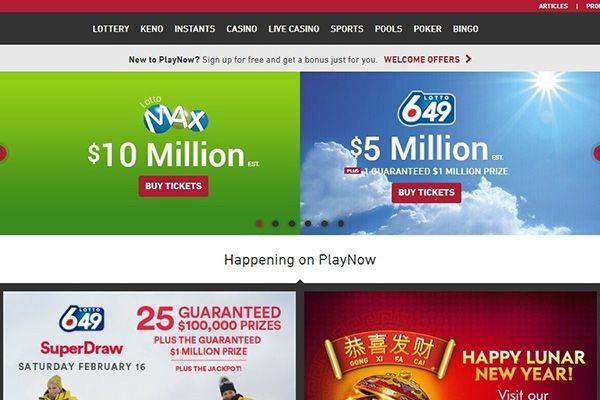 Major draws from around the world can’t be played throughout PlayNow.com services so if you live outside the British Columbia/Manitoba area the service is completely irrelevant for you. Keno – gives you a chance to win up to $200,000 by matching up to 10 numbers from 20 numbers drawn. Extra number – you have an option to add an extra number to your subscription to enjoy the option of winning the extra jackpot. The user experience in PlayNow.com lottery is intuitive and pretty straight-forward. 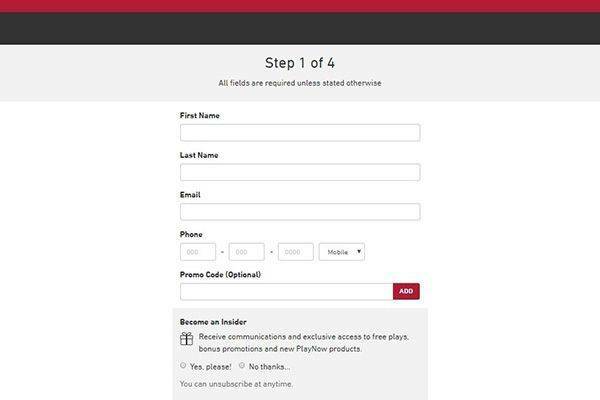 The signup process comprised of 4 steps and it’s well adapted to mobile devices and tablets. The rest of the website functionality including the purchasing ticket mechanism works and designed properly for mobile devices. 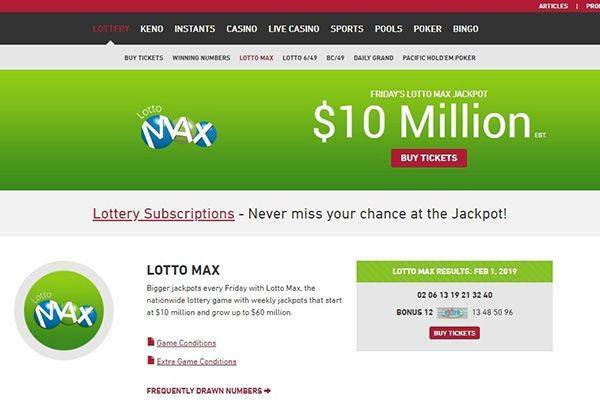 PlayNow.com lottery offers a pretty basic service which suites well to BC/Manitoba residents alone. Therefore, if you’re a Canadian living somewhere else this website is not relevant to you (the top lottery operators for Canadian residents can be found here). As for the website functionality and features, not much to complain here besides the poor variety of lottery draws. 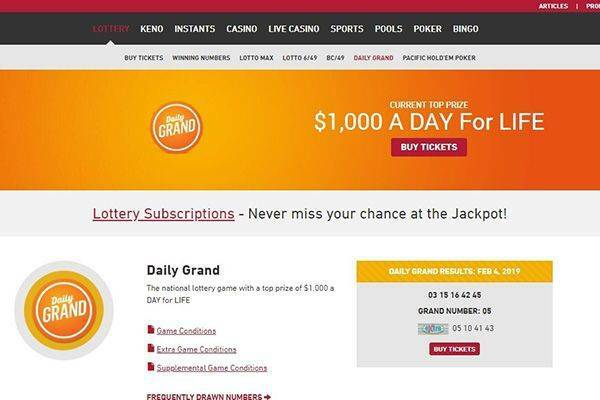 The governmental supervision of this website restrain it to display the top lotteries from around the world such as Powerball, Mega Millions and Euromillions and we find it rather disappointing.